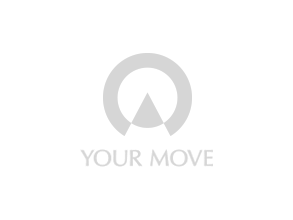 Your Move estate agents Leven is located within the town centre on the one-way section of Commercial Road. Our office is a one stop shop for residential property enquiries and our services include residential sales, lettings and financial services. The area of Fife that we serve includes Leven, Lundin Links, Lower Largo, Upper Largo, Methil, Buckhaven, Windygates and Kennoway. Find out more about the services offered by Your Move Estate Agents in Leven, Fife.